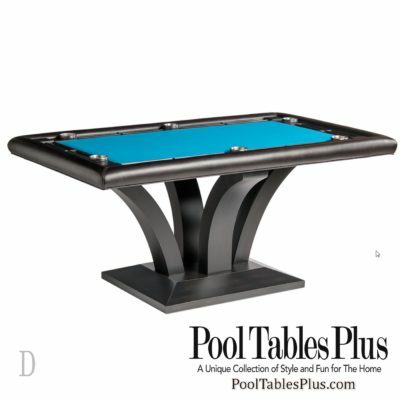 Looking to add a little extra something to your man cave? 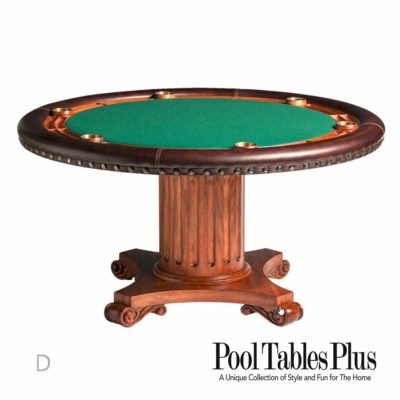 Come check out our poker and casino section. 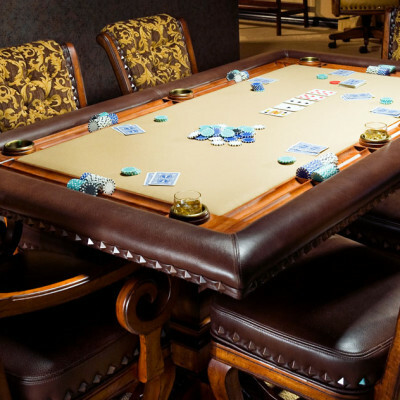 With various brand, shapes and sizes we have just what you need to enhance your gaming experience. 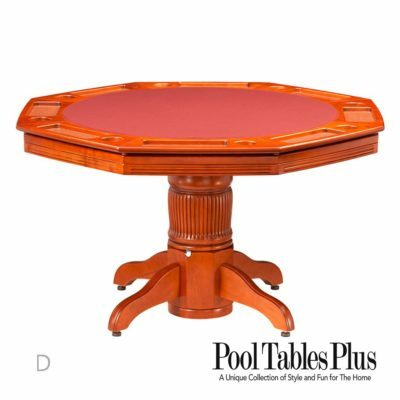 Not only do we supply gaming tables, we also have a wide variety of game chairs, chess tables & casino supplies. 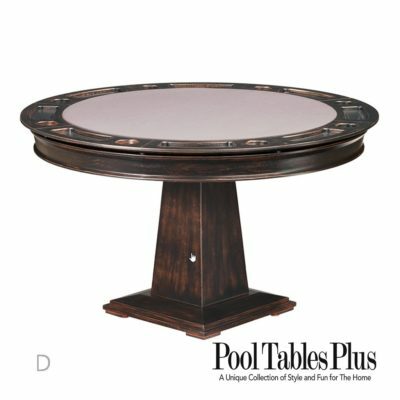 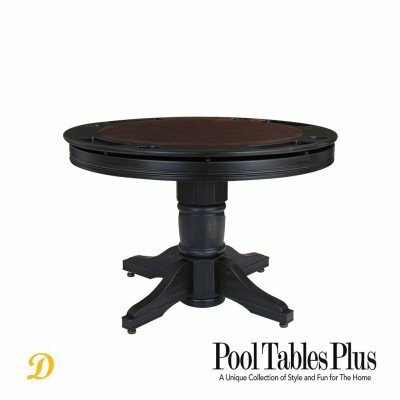 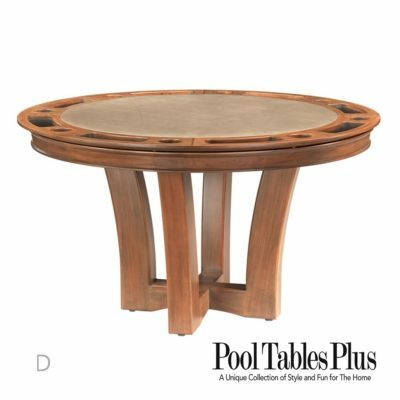 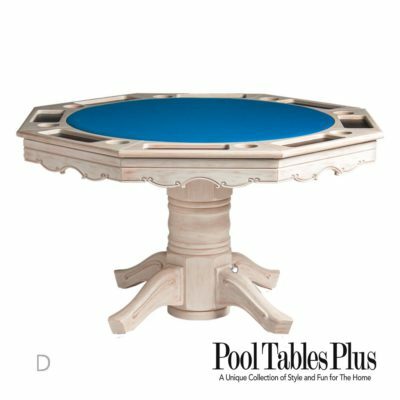 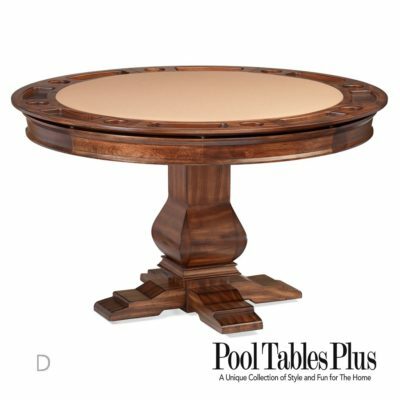 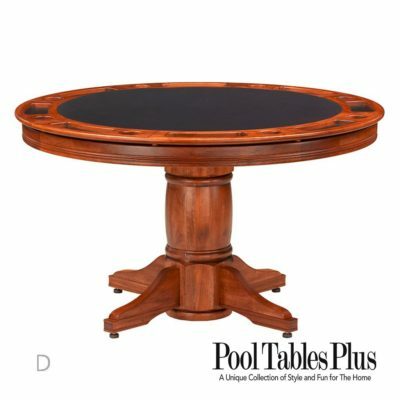 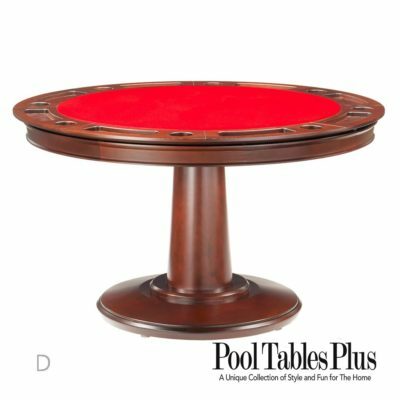 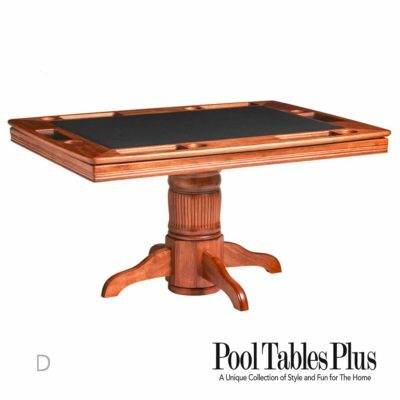 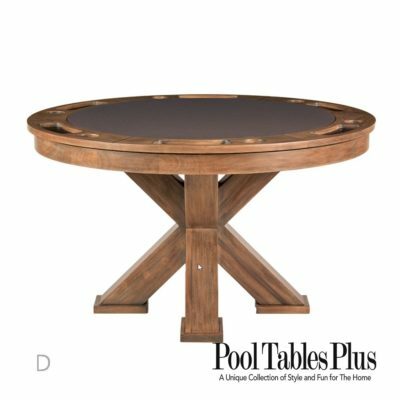 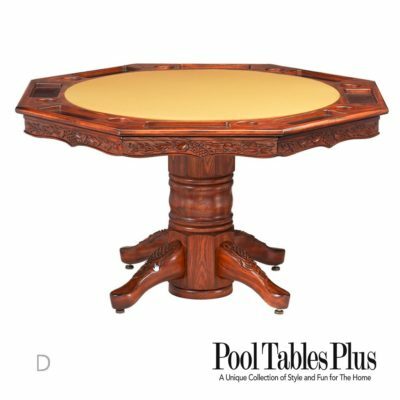 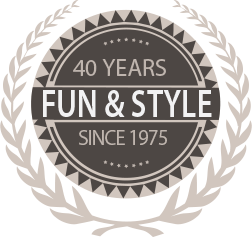 We at Pool Tables Plus want to help design a room that you and your guests can enjoy!